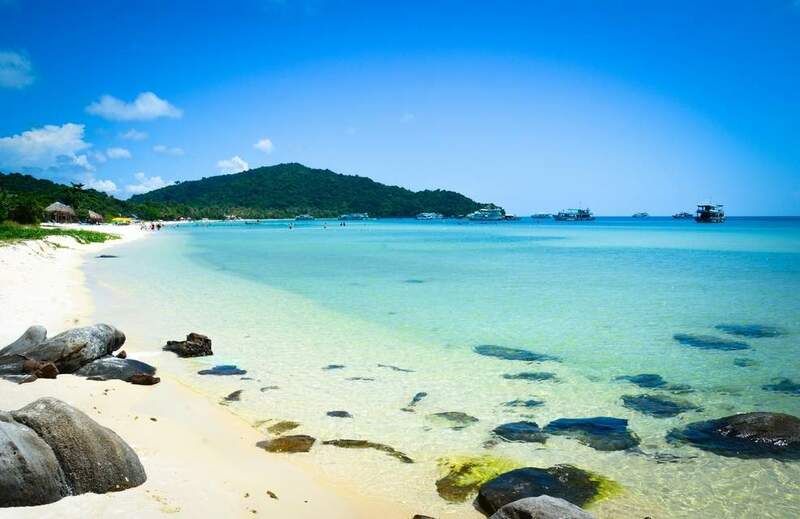 Phu Quoc Island with romantic scenery and beautiful beaches is the perfect place for your trip to Vietnam. Because this destination is very famous in recent years, so, booking a good hotel or resort with reasonable price to stay is not easy. But don’t worry. Here are the Phu Quoc hotel booking tips for you. Check it out now! Which hotel in Phu Quoc you should choose to stay? The first thing you need to consider when booking a hotel in Phu Quoc is the location of that hotel. 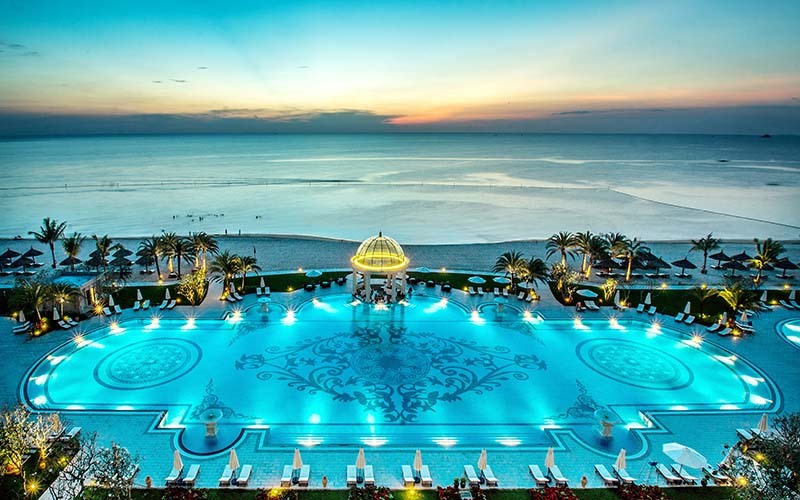 In Phu Quoc, it can be divided into three zones with many hotels and resorts that are Dong Duong town, Ong Lang beach – Cua Can and Bai Dai beach. 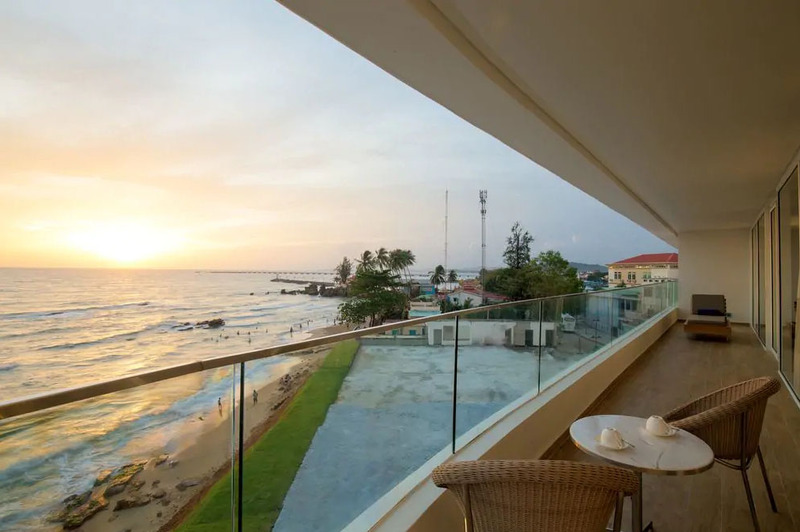 A tip to choose the right hotels in Phu Quoc is that you can book one which meets your needs of traveling as well as suits your budget. If you like swimming, you should stay in a hotel near the beach. Located about 7km from the center of Duong Dong town, Ong Lang beach – Cua Can zone is a destination of many resorts and hotels in Phu Quoc. The beautiful and peaceful natural environment here is suitable for those who want to find a quiet resort to relax. Besides, the price of this hotel area is also quite cheap. This is the choice of many couples or groups of travelers. The center of the island is the place of most hotels and resorts for visitors in Phu Quoc. If you want to be more convenient for moving to other tourist attractions as well as have more places to eat, this is the right zone for you. 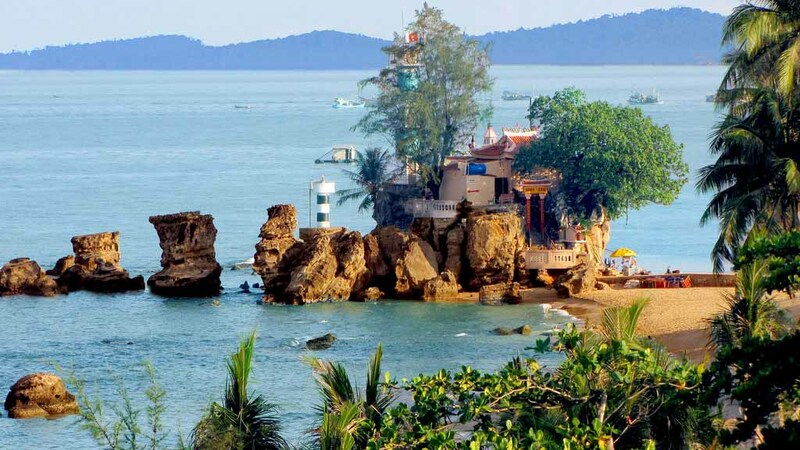 Especially, the ideal location here is along Tran Hung Dao – near night market and Dinh Cau. However, the price for a room at quality hotels here is often much more expensive than other areas. A tip to book a hotel in Dong Duong Town Zone is to make reservations 1-2 months before the arriving date to have the best price. 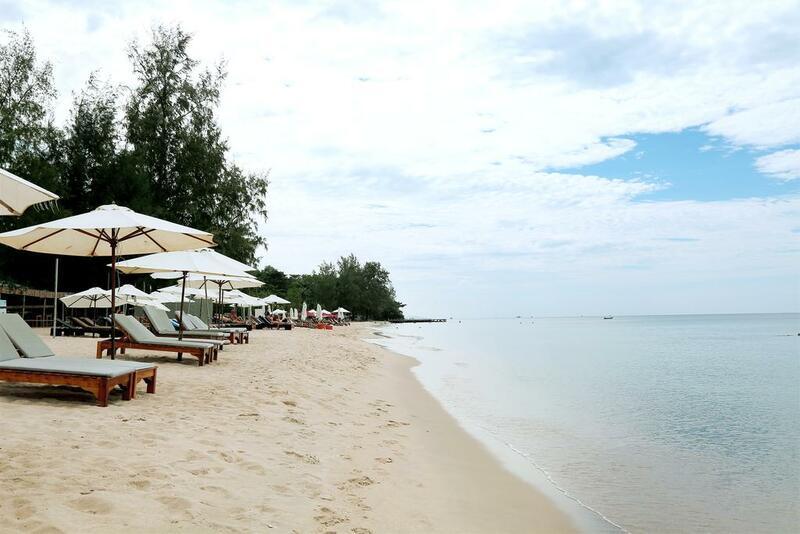 Dai Beach is one of the most pristine beaches in Phu Quoc. It is about 15 km from the town. Vinpearl Resort Phu Quoc is located here with full facilities including resort, Vinpearl Land and Vinpearl Safari. This is the perfect choice for families who want to have a classy and comfortable vacation in the pearl island of Vietnam. The next tip when choosing a place to stay in Phu Quoc is to compare the prices of hotels before booking. Get a list of suitable and quality addresses, then compare prices of them. This gives you an overview of the rates and helps you make accurate booking decisions. In addition, you should go to the online booking sites such as Booking, Agoda, Airbnb for price and promotion information. Normally, these websites have many good price programs. This is a way for visitors to choose the best hotel with the most affordable price. One thing that you should take into consideration is coming to Phu Quoc in peak (October to April) or low season, on weekdays or at the weekends. In peak season, Phu Quoc welcomes large number of tourists, making hotels and resorts in a scarce condition. Therefore, room rates at this time are really high. A good choice for travelers to book in advance in low season or on Thursdays and Friday. If you want to stay in quality rooms with good service in peak season or weekends, you should book 1-2 months before arriving date. Hope that the tips to book hotels in Phu Quoc above will help you when choosing and booking an accommodation for a trip to this beautiful island. This entry was tagged beach, dai beach, dinh cau, hotel, hotel booking tips, hotels, ong lang beach, Phu Quoc, vietnam. Bookmark the permalink.